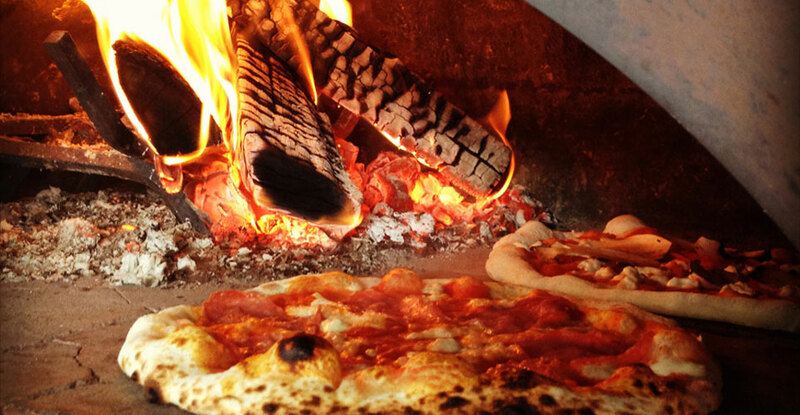 Pizza Settecento is a mobile wood-fired oven caterer that provides on-site catering of authentic Neapolitan pizza and more for private events, parties, festivals, sports tournaments & corporate functions. FIRE IT UP! When heated to temperatures of over 700 degrees fahrenheit, our oven is perfect for baking crisp, thin base, rustic style pizza in around 90 seconds. This gives them that distinct Italian flavour; crispy on the outside, soft in the middle and the toppings cooked to perfection.